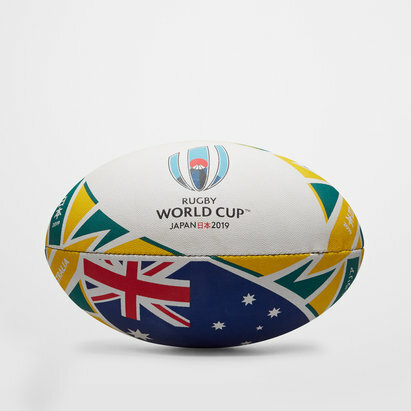 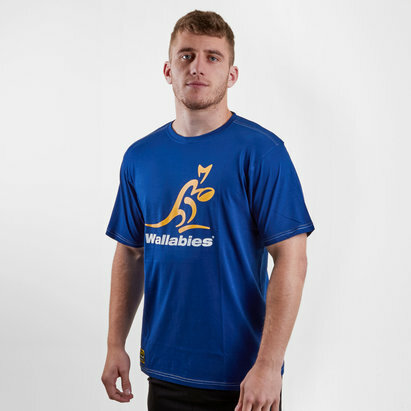 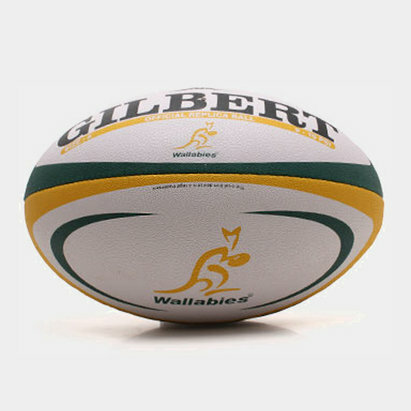 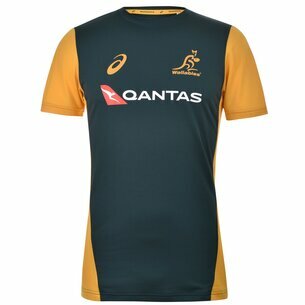 Whether you're preparing for your next game in the gym, relaxing at home or supporting the team; you can look and feel like a member of the Wallabies squad in the latest official Australia rugby training tops and clothing. 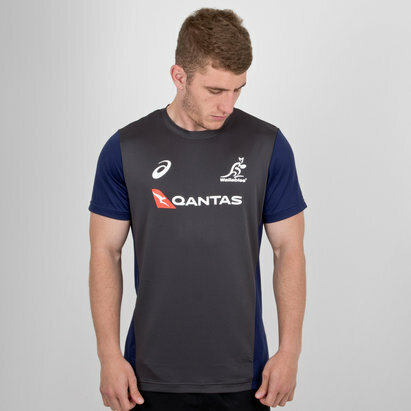 Manufactured by Asics using lightweight materials to keep you cool under pressure, the stylish range of training tops, tracksuits, vests, shorts and training equipment feature the iconic Australian rugby logo. 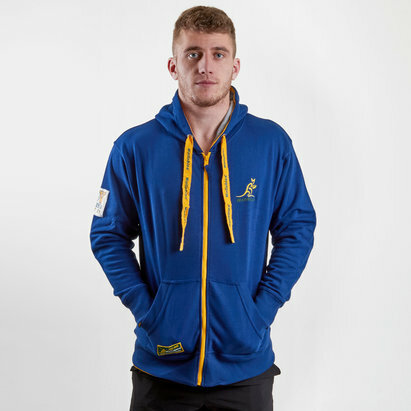 Back the team anytime and anywhere by buying your training kit and off-field clothing today at Lovell Rugby.